Earlier this year, we reported on the ongoing court battle over the blockbuster drug pregabalin which was referred to the Supreme Court. The Supreme Court has now handed down its judgement, confirming the conclusion of the Court of Appeal and the Patents Court — that Warner-Lambert’s key patent claims were invalid for insufficiency and could not be amended. The Court also held that even if the claims had been valid they would still not have been infringed. The case concerns the validity and infringement of Warner-Lambert’s (Pfizer’s) second medical use patent EP0934061, directed to the drug pregabalin, for the treatment of pain. 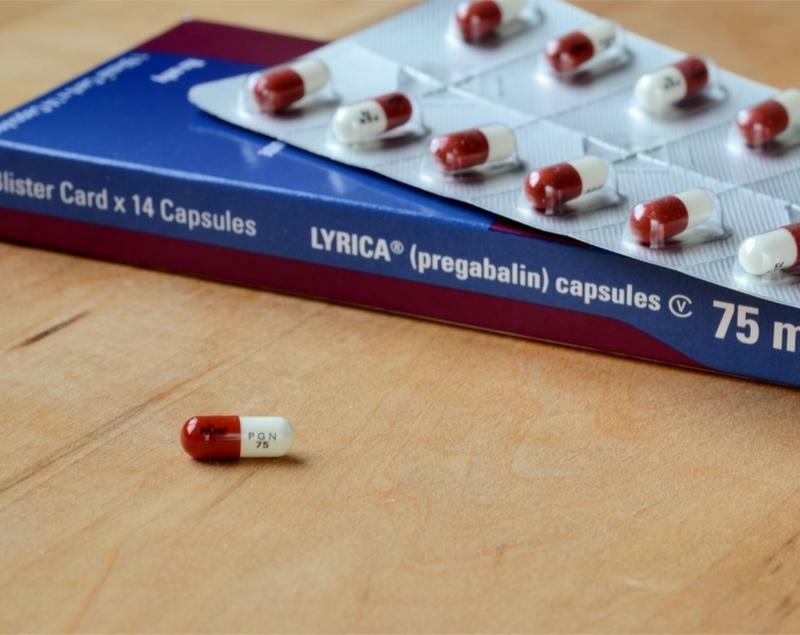 Pregabalin is marketed by Pfizer under the name Lyrica® for the treatment of various indications such as neuropathic pain, general anxiety disorder (GAD) and epilepsy. The original patent for pregabalin (EP0641330) expired in the UK in 2013, at which point generic companies such as Actavis started selling low-cost pregabalin (Lecaent®) under a “skinny label*” for the treatment of epilepsy and anxiety, which were covered by the expired patent. However, by this point Warner-Lambert had also obtained patent protection in the UK for the use of pregabalin for the treatment of pain via EP0934061. 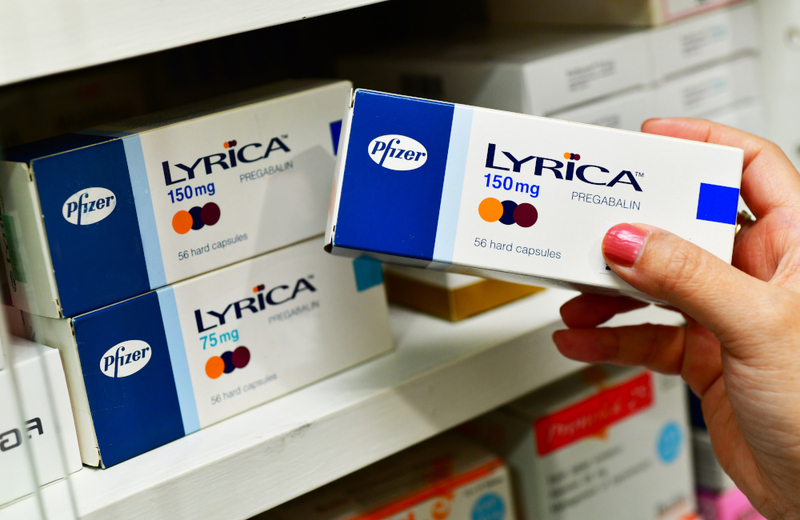 In 2015, Warner-Lambert obtained a court order instructing clinical commissioning groups in the UK to issue guidance that prescriptions of pregabalin for pain should be prescribed by reference to its trademarked brand Lyrica®, rather than generically. Actavis (and Mylan) sought to revoke Warner-Lambert’s second medical use patent on the basis that the specification did not render the claims to the treatment of neuropathic pain plausible and was thus insufficient. Warner-Lambert brought a counter-claim against Actavis for infringement. Both the Patents Court and Court of Appeal both found in favour of Actavis et al. and held that Warner-Lambert’s key claims were invalid for insufficiency, and not infringed. The key issues for the Supreme Court to address were: (1) the role of ‘plausibility’ in the test for insufficiency, and (2) how to determine infringement of Swiss-type claims. Sufficiency is a fundamental requirement of patentability set out in Section 14(3) of the UK Patents Act, as well as in Article 83 of the European Patent Convention (EPC), both of which state that a patent application “shall disclose the invention in a manner which is clear and complete enough for the invention to be performed by a person skilled in the art”. 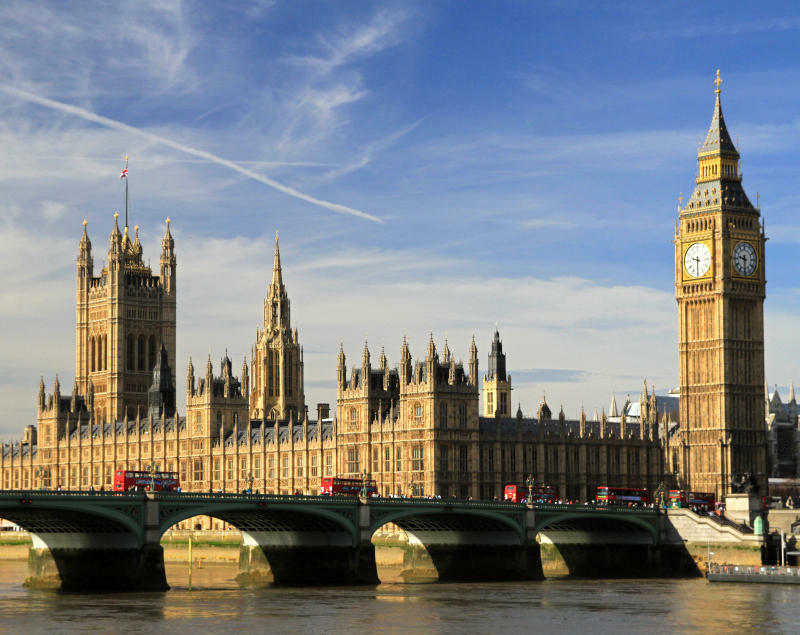 Lack of sufficiency is a ground for revocation under UK law. A patent may be held to be insufficient if, based on the specification, a skilled person would not be able to carry out the invention (i.e. the invention is not enabled by the specification). A patent may also be held to be insufficient if a claimed invention is not enabled across its entire scope. For example, a claim to a drug for use in the treatment of pain may only be sufficiently disclosed across its scope if the specification provides examples of the efficacy of the drug against all types of pain. On the other hand, if it’s deemed plausible that the drug would work for any type of pain (for example, if it’s based on an established mechanism of action of the drug), then the claim may be sufficient. The sufficiency requirement is designed to ensure that patentees provide a full public disclosure of their invention in exchange for the market exclusivity obtained from a granted patent. The Supreme Court judgment is unusual in that, although all five of the Supreme Court Justices ultimately agreed with the outcome in favour of Actavis et al., not all of them agreed on the reasoning that should be applied to arrive at the outcome — or on the correct legal tests that should be applied for plausibility and infringement. This therefore leaves open the prospect of further litigation in this area. All five Justices affirmed the finding of the lower courts that claim 1 of the patent was interpreted as being directed to all pain, claim 3 was directed to all types of neuropathic pain (i.e. central and peripheral) and that Warner-Lambert was not permitted to amend the patent to limit the scope of these claims because it had failed to provide a reason for not raising the amendment in the initial proceedings. For example, following the finding of the lower court that peripheral neuropathic pain was sufficiently disclosed, Warner-Lambert was not permitted to carve out protection for peripheral neuropathic pain from the granted claims. Three out of the five Justices held that the patent specification did not sufficiently disclose the use of pregabalin for the treatment of any type of neuropathic pain, and therefore held that claims 1 and 3 lacked sufficiency. 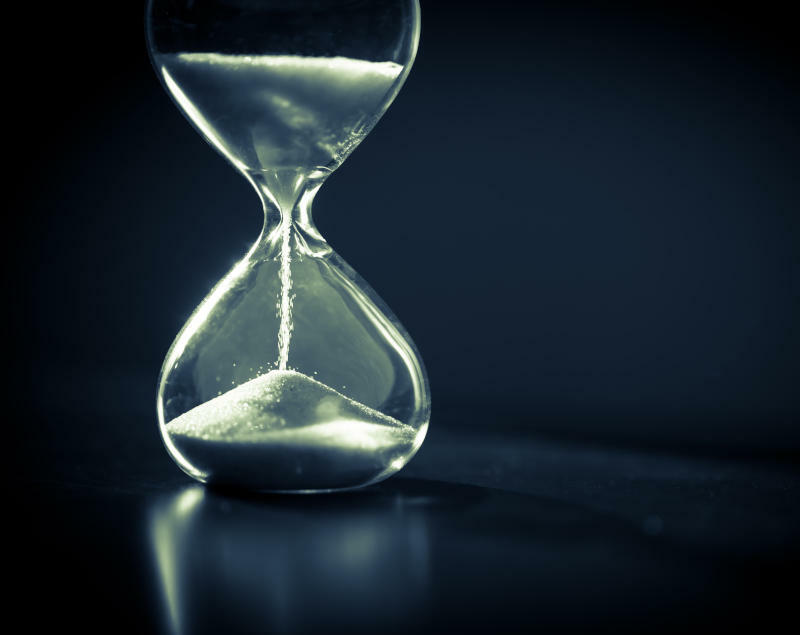 The view held by the majority was that for a second medical use claim to meet the requirements of sufficiency, the patentee must show some scientific reason why the implied efficacy of the claimed therapeutic use is true. The three Justices found that no experimental data or convincing reasoning suggesting that the drug was likely to work in treating anything other than inflammatory pain had been presented in the patent specification. On the other hand, the other two Justices disagreed and considered the standard of plausibility imposed by the majority to be too high a threshold, imposing undue burden on the patentee at the time of filing and agreed with the lower Court of Appeal that there was enough material in the specification to make it plausible that pregabalin would be effective to treat peripheral neuropathic pain. However, note that this conclusion still means that the claim directed to all types of neuropathic pain would have been found to be insufficient. Although not strictly necessary, as the patent claims had been found to be invalid and not open to amendment, the court also commented on infringement of Swiss-type claims. Four out of the five Justices agreed that even if the claims had been valid, they still would not have been infringed. However, the reasoning in arriving at this conclusion differed and three different tests were put forward. 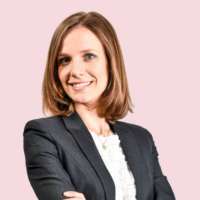 Three Justices took the view that the courts should look to the product as it emerged from the manufacturing process, including any labelling and leaflet, to assess whether the product was presented as suitable for the uses in the patent claim. However, one of these three Justices left open the possibility that there may be cases where this cannot be taken at face value, as well as circumstances where a generic manufacturer should positively exclude use of the generic product for the patented use. Two justices preferred the test for infringement used by the Court of Appeal, which was to assess whether the alleged infringer subjectively intended to target the patent-protected market — i.e. whether the alleged infringer knew or could foresee that at least some of the prescriptions written generically for the claimed drug for the claimed indication would in fact be fulfilled with the generic. The outcome of this decision will be a great disappointment for Warner-Lambert (Pfizer), not least because it’s expected to foot a £500 million bill to the National Health Service (NHS) which, for a number of years, bought pregabalin from Warner-Lambert for treating pain in lieu of a low-cost generic. For patentees, the standard of plausibility in the test for sufficiency applied by the majority in this case could make it harder to obtain and uphold pharmaceutical patents in the UK. However, given the lack of agreement between the Supreme Court Justices on the correct thresholds for plausibility, we are likely to see the boundaries of the concept of plausibility tested more rigorously in pre- and post-grant proceedings. The same goes for infringement of Swiss-type medical use claims. While the Supreme Court’s decision falls largely in line with EPO case law on the concept of plausibility, it is interesting to note that Warner-Lambert’s same patent made it through EPO examination and opposition proceedings relatively unscathed. Yet when scrutinised alongside expert evidence in court, the key patent claims were found invalid for lack of sufficiency. Therefore, it seems that third parties may now find it easier to win on lack of sufficiency if they are able to provide evidence rebutting a presumption relied upon by the patentee for plausibility. It’s also worth bearing in mind that although the reasoning on sufficiency and infringement applied by the Supreme Court was for claims in the old ‘Swiss-type’ format, the reasoning could also be applied to claims having the currently accepted second medical use format (i.e. substance X for use in the treatment of Y), despite the claim types having different scopes. I’ll continue to provide updates to see how the outcome of this case affects subsequent cases and practice. If you need advice on patent protection for pharmaceuticals, feel free to get in touch with me at epg@udl.co.uk. *'Skinny label' is the term used for the leaflet accompanying a drug product that mentions only the permitted uses (i.e. excludes patented uses or dosage forms). We discuss a question raised by the President of the EPO around the late payment of appeal fees. Get the latest from the ongoing battle over the blockbuster drug pregabalin.